Mom and dad have received their gallery so here are a few more of my favorites from last weekends newborn session. 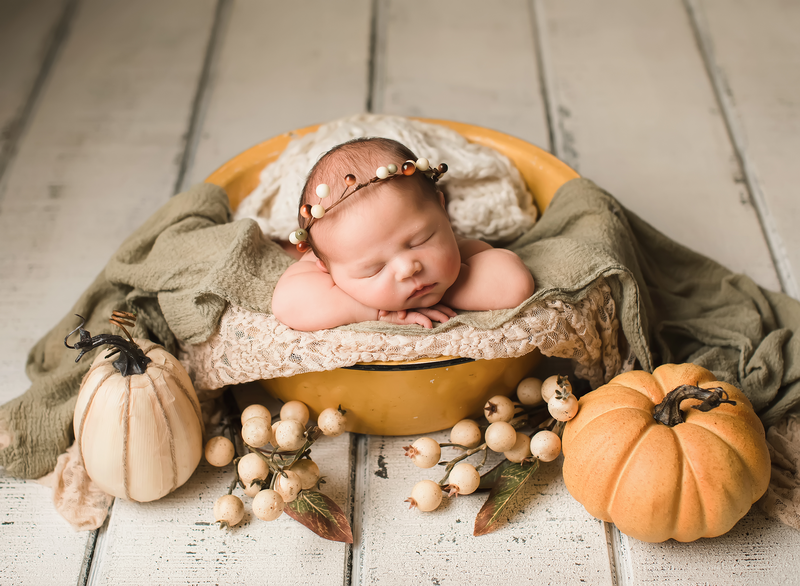 Newborn sessions have become my absolute favorites! These little babies are so precious!